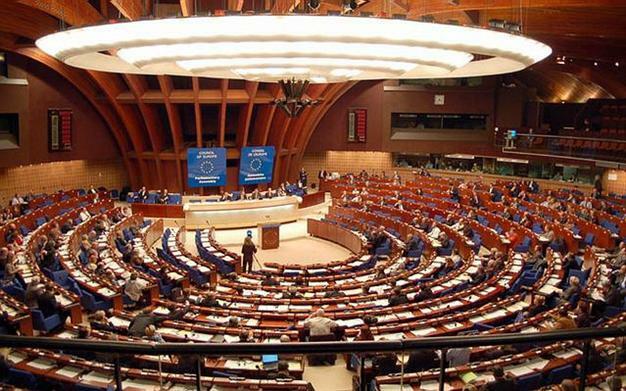 The Council of Europe has urged Armenia to develop an effective national policy to investigate and prosecute money laundering in the country, as its experts have identified significant weaknesses in this area. The experts put forth significant weaknesses in the investigation and prosecution of money laundering in Armenia and have urged the authorities to take immediate action to ensure that law enforcement efforts are fully commensurate with the money laundering risks faced by the country. 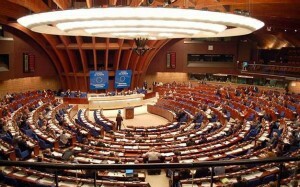 Overall, however, Armenia has made adequate progress in establishing a sound legal framework, while the financial sector was found to be effective in the application of preventive measures, according to a report on Armenia from the Council of Europe’s Committee of Experts on the Evaluation of Anti-Money Laundering Measures and the Financing of Terrorism (MONEYVAL). It said the mechanisms for detecting and preventing the financing of terrorism and proliferation were to a large extent effective, while fraud, tax evasion, contraband and embezzlement posed the highest threats in terms of money laundering. The Council of Europe’s report, which analyzed the implementation by Armenia of international standards on money laundering and terrorist financing since the last evaluation in 2009, stated the banking and real estate sectors were the most vulnerable to money laundering within the Armenian economy. Financial intelligence was reported to have been gathered “very effectively,” but law enforcement did not often make effective use of it to develop evidence, trace, seize and confiscate criminal proceeds from money laundering.